U.S. will export shell eggs to South Korea next week. It is the first time in history that South Korea imports eggs from a foreign country. 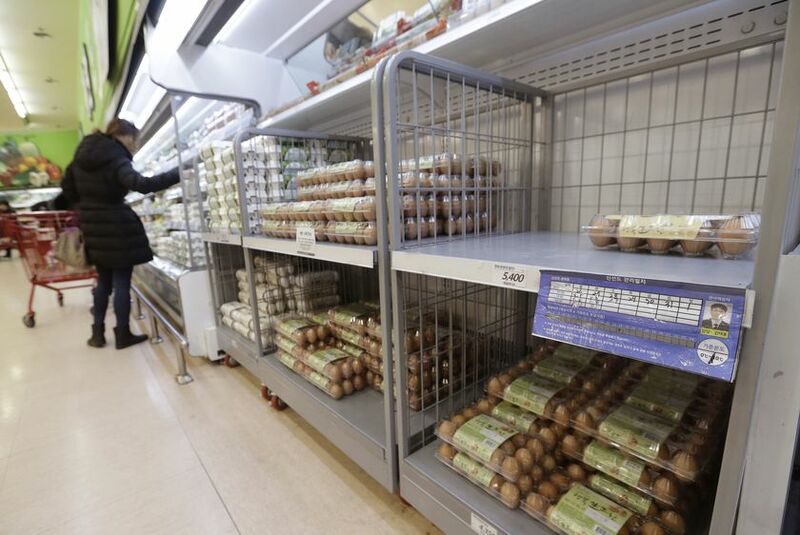 The US Department of Agriculture (USDA) has negotiated an official agreement which will allow the U.S. to begin exporting shell eggs and some types of processed egg products to Korean market. Due to the avian influenza in South Korea, which broke out in mid-November, more than 30 million poultry have been culled. In order to resolve the shortage and the soaring price of eggs, Korean Government announced the “stabilization of egg supply plan.” The plan includes the waiver of all duties on US egg products and minimized hygiene procedures. Also the Korean government has offered to help retailers by subsidizing 50% of the transportation costs. The Agriculture Ministry of Korea said that they have completed setting up quarantine and hygiene procedures to accelerate the import process. According to the ministry, 33 facilities in the U.S. have registered to export fresh and processed eggs. Facilities that receive approval from South Korea’s Food and Drug Safety Ministry will be able to export eggs to Korea. After the official announcement, the U.S. branches of Korean Air and Asiana Air have been receiving a number of calls regarding the shipment. “Importers in Korea and producers in the U.S. are requesting us for air transportation of fresh eggs. We expect to ship 100 tons of fresh eggs in the near future,” said an Air freight team manager of Korean Air.